Fifteen years before the start of the Earth’s third Christian millennium, after a 5,000-year absence, Antarean space travelers have returned to Earth. After the destruction by the impact of an asteroid, a few islands were all that remained of the continent above the waters of the Atlantic Ocean. Before the asteroid’s impact destroyed Antares Quad-Three, they had cocooned and secreted a diplomatic army for future use on Earth. They believed these soldiers and commanders, numbering 941, were secure and safe in a state of suspended animation beneath the sea floor. But, sadly, the Antareans discovered that pollution and ultraviolet radiation had adversely affected the cocoons, making the life they held partially damaged and dangerously vulnerable. On arrival to the destroyed planet, the Antarean presence was discovered by a small group of retired humans. Once discovered, the seniors offered to help the Antareans reseal their damaged cocoons and return them to their underwater chamber, saving the diplomatic army to be revived and awakened in the future. To show their gratitude, the Antarean leaders invited their aged helpers to join them on their Mothership, and thus become Earth’s first deep space travelers. They called themselves the Geriatric Brigade. 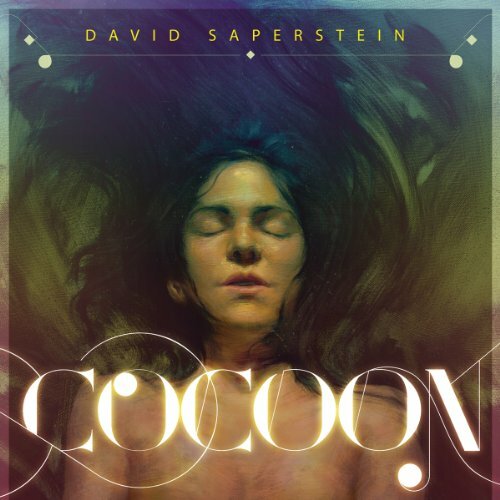 Cocoon, which was a New York Times best seller upon its release (and an Academy Award-winning film of the same name), is the amazing beginning of the Cocoon trilogy, which spans 20 years and was a pioneering science fiction novel by David Saperstein that still resonates with audiences today. ©1985, 2014 David Saperstein (P)2014 Audible, Inc.
Fifteen years before the start of the Earth’s third Christian millennium, after a 5,000-year absence, Antarean space travelers have returned to Earth. After the destruction by the impact of an asteroid, a few islands were all that remained of the continent above the waters of the Atlantic Ocean. Before the asteroid’s impact destroyed Antares Quad-Three, they had cocooned and secreted a diplomatic army for future use on Earth. They believed these soldiers and commanders, numbering 941, were secure and safe in a state of suspended animation beneath the sea floor. 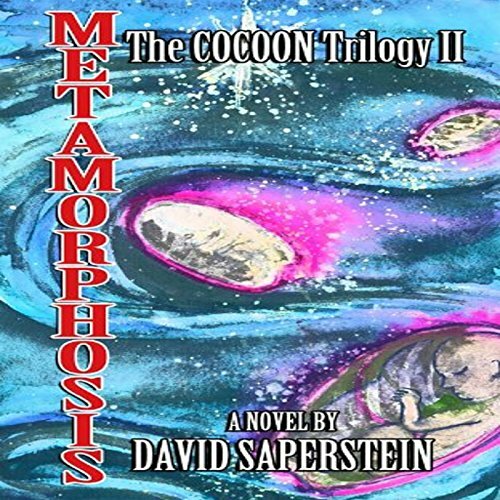 Metamorphosis: The Cocoon Story Continues is the second book of the Cocoon Trilogy. The first, Cocoon, was a New York Times Best-selling novel. A major, and very successful worldwide motion picture, Cocoon, was produced (story by the author, David Saperstein - nominated by the Writer's Guild of America for Best Original Story written for the screen). The movie plays often on TV and cable, worldwide. It is also available on DVD. Metamorphosis: The Cocoon Story Continues, begins five years after Cocoon ends. 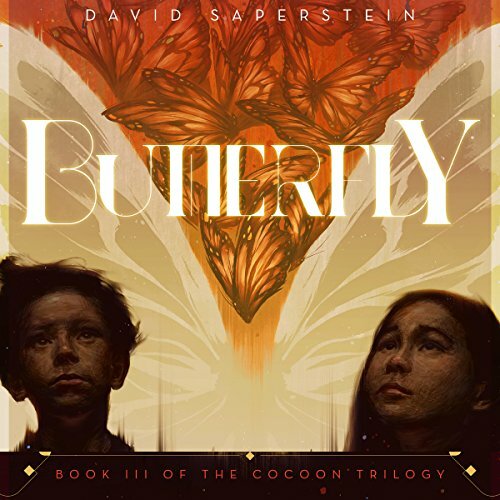 Butterfly: Tomorrow’s Children is the third book of the Cocoon Trilogy. The first, Cocoon, was NY Times best-selling novel. A major, and very successful worldwide motion picture, Cocoon was produced (story by the author, David Saperstein - nominated by the Writer’s Guild of America for best original story written for the screen). The movie still plays often on TV and cable, worldwide. It is also available on DVD.